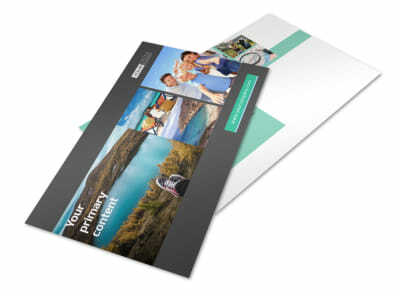 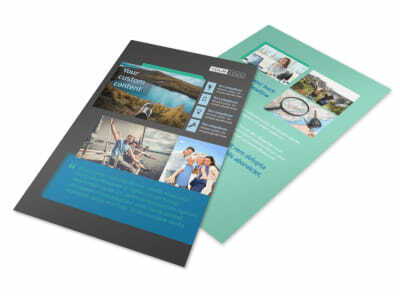 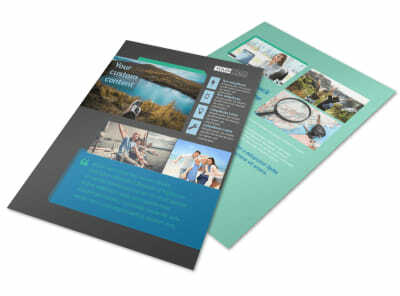 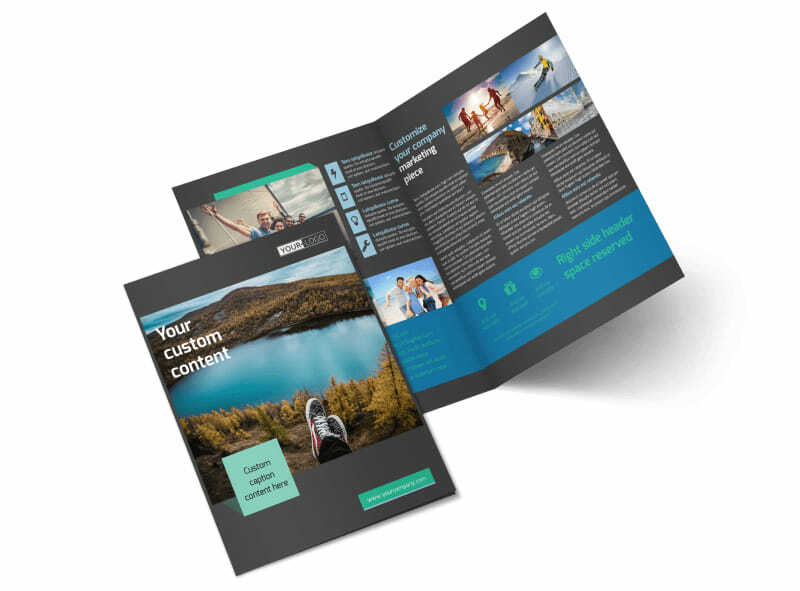 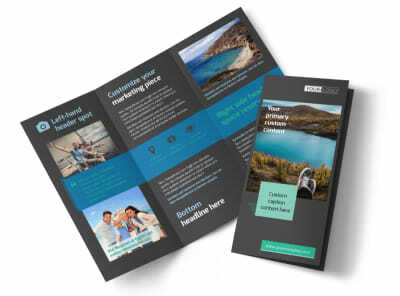 Customize our World Travel Agent Brochure Template and more! 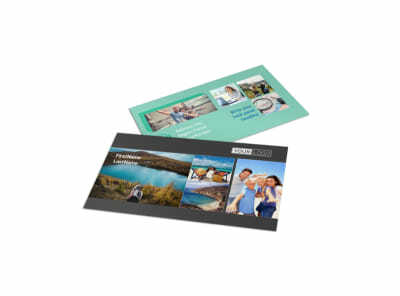 Encourage adventurers to travel the globe with world travel agent brochures detailing the traveling options that are available. 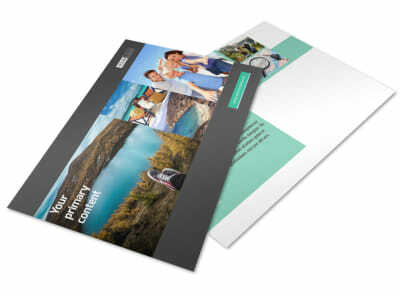 Customize a template using our online editor by adding images of foreign places to highlight your text detailing the adventures that are available. 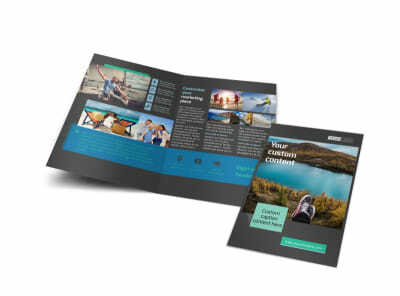 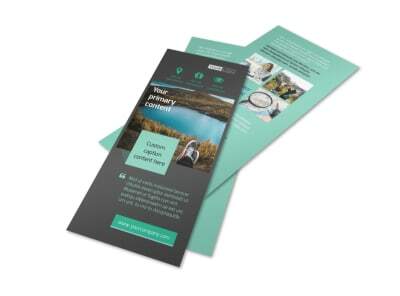 No need to hop on a plane to get started designing your brochures today.